Can My Homebuilding Company Improve Prospect Follow Up? …satisfied with your current conversion rate? …certain you’re seeing the best return on your marketing investment? …seeing an increase in traffic to your sales center? …experiencing leads that are more educated and intrigued by your product? Chances are you answered “no” to some, if not most of the above. It’s Ok, You’re Not Alone! Easy LeadLocker Was Created With Your Building Business In Mind! Announcing Easy LeadLocker, an amazing service created by experienced building professionals customized to improve your prospect follow-up automatically! 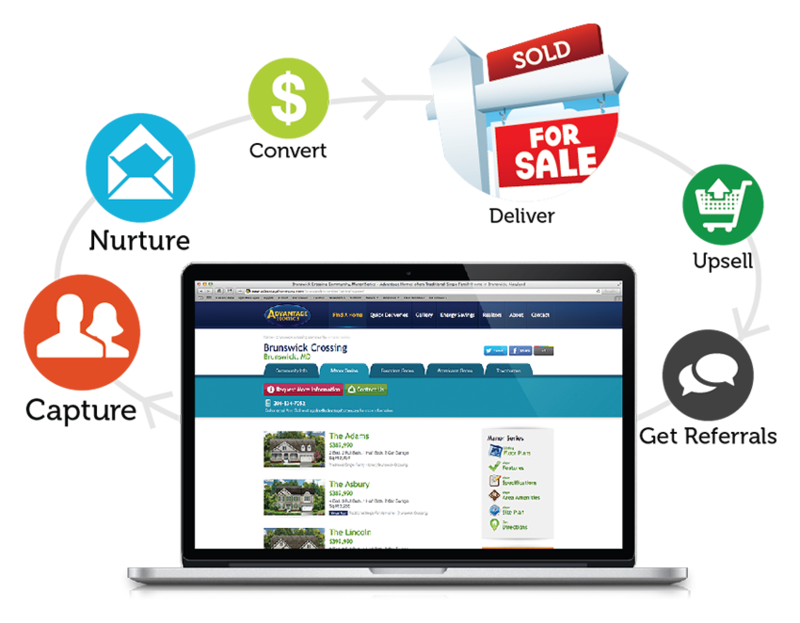 Your leads will be nurtured, engaged, wanting to learn more about your new homes— quickly and affordably! Discover how Easy LeadLocker drives traffic directly to your sales center! Call Scott Stroud at 240.420.6343 today! Your company deserves to reap the tremendous benefits available from this amazing lead nurturing service! Call us and request a demo today!